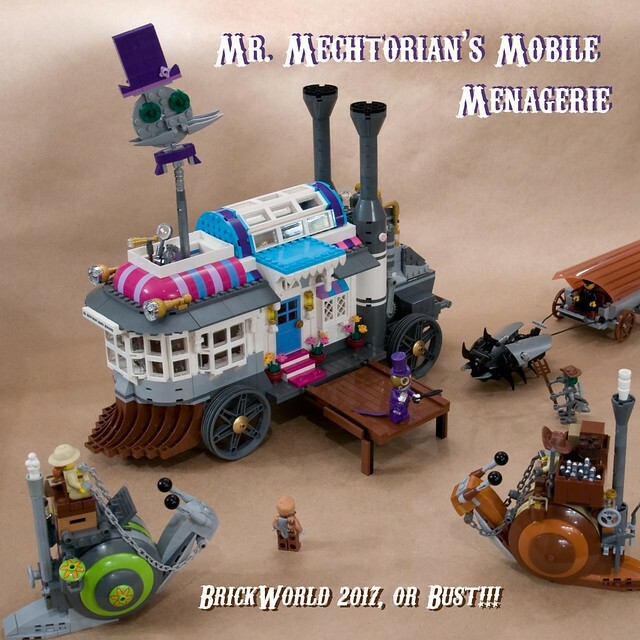 There's nothing Mr. Mechtorian enjoys more than a large social gathering, and BrickWorld Chicago is the perfect place. After all, that snake oil isn't going to sell itself. This wonderfully whimsical MOC by builder Ted Andes combines the style of steampunk with the shenanigans of a shyster.